Former Secretary of Defense Leon Panetta admits that the Iran deal is bad, but says it provides an opportunity for the U.S. to become more aggressive in dealing with the Iranian regime. 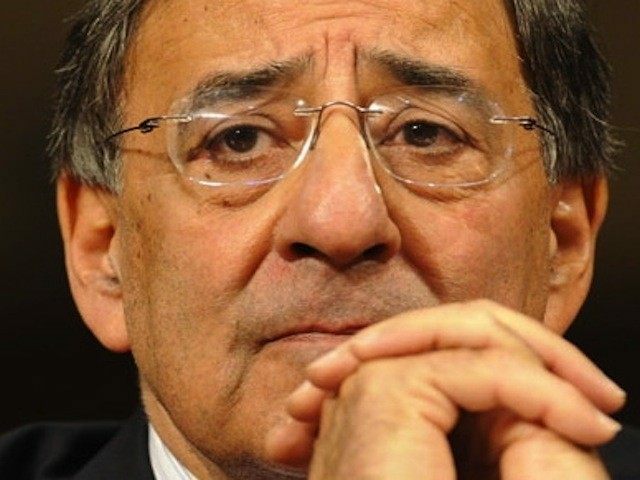 Panetta’s argument is for a dramatic shift in Obama’s stance. In itself, the Iran deal would appear to reward Tehran for defying the world, make funds available for its extremist activities and generally make it stronger militarily and economically. Although the agreement provides for a temporary delay in Iran’s nuclear enrichment capability, it allows Tehran to retain its nuclear infrastructure and obtain sanctions relief. The risk is that Iran could become an even bigger threat to the region. He adds: “Let’s face it, given the situation in the Middle East, empowering Iran in any way seems like a dangerous gamble.” The deal, he says, is motivated by the fear of war, not sound strategy. To that end, Panetta advocates several steps. First, the deal should be enforced harshly. Second, the U.S. must keep a strong military presence in the region. Third, the U.S. should expand its intelligence capabilities. Fourth, the U.S. should “[m]ake clear that force is an option.” Finally, the U.S. should build ties with regional allies. The problem: Obama is explicitly opposed to most, if not all, of these steps. Panetta’s argument is really for a tougher president.